Compact, rugged and affordable, Safemark’s Tribute series affirms that good things come in small packages. Built for today’s popular electronic companions, the T 4.0 is designed to easily accommodate tablets, smartphones, 15″ laptops and more. 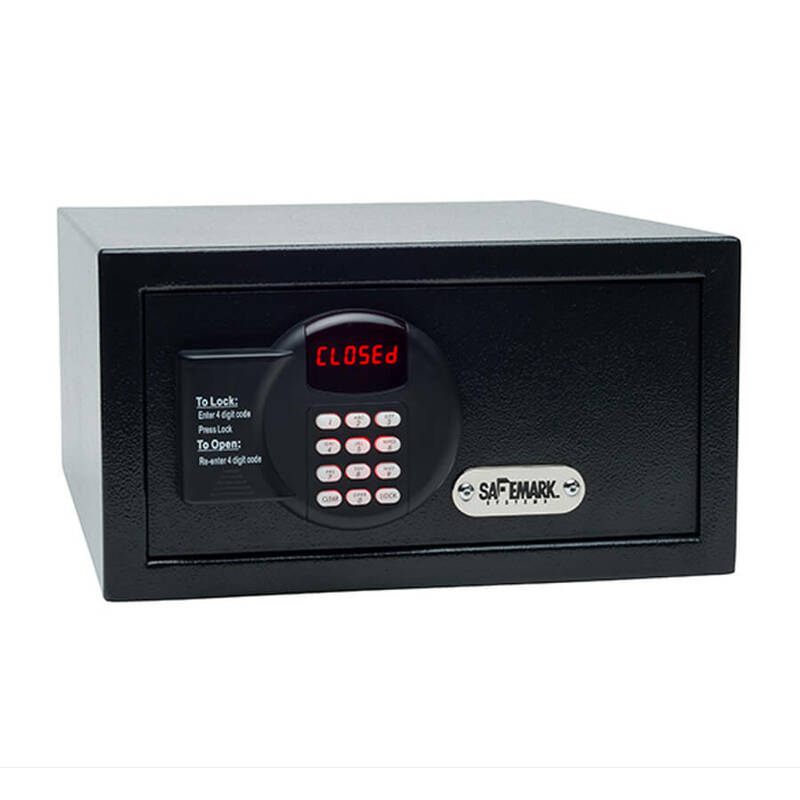 Hotels across the globe, cruise ships and others will benefit from Safemark’s three decades of experience and precision craftsmanship while guests will appreciate a user-friendly and convenient safe to secure their valuables.